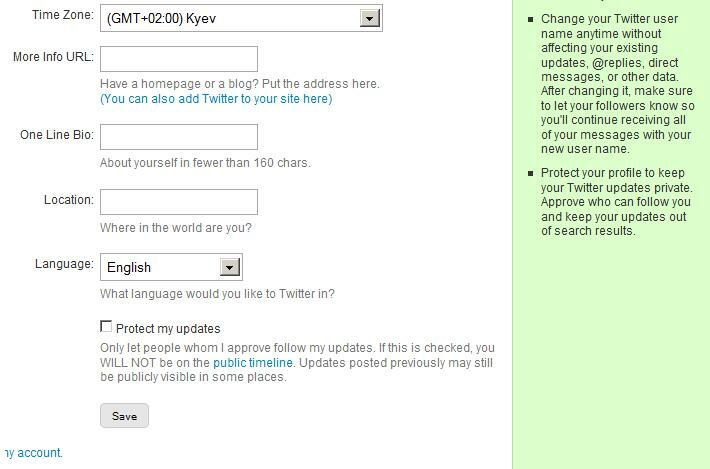 Letter to Twitter – Kyiv, of course! Kyiv is the correct spelling of course. Please make the respectful changes in order not to confuse your Ukrainian users. Posted in Letters. Tagged with Twitter. Below is the response from Twitter. In fact, they did nothing. I have a strong feeling they even did not look into the issue. Morons. You can type a word into the search box to find topics relevant to your question. Once you’re looking at a help resource, you can also see other topics related to it. We’re currently closing tickets reporting known issues, as we’re aware of the problems and working on fixing them. Updates will be available in the relevant pages, and on the Status blog. You can follow @twitter to receive tweets with the latest information. to find out where to send your request, and what information to include. 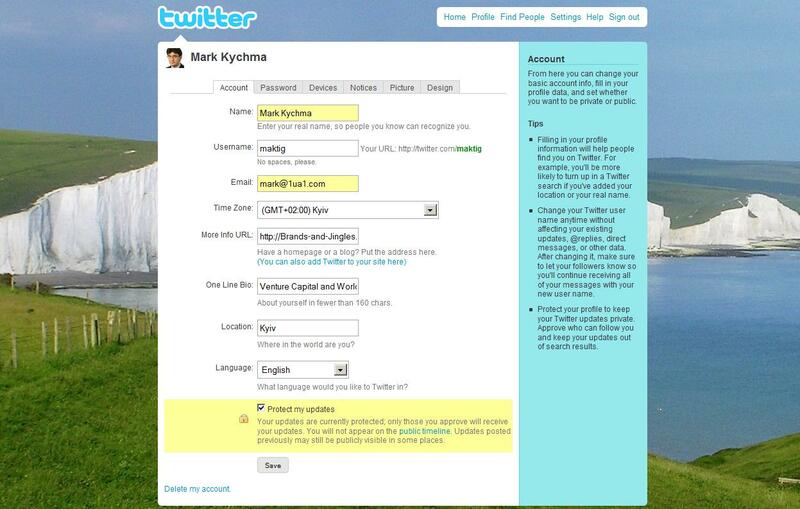 We do not release user names that belong to suspended accounts. It took Twitter just three week. Even faster then it took WizzAir a while ago. To see the result click here. Thank you everyone for signing in!